The cutest thing you will see all day :) I promise. Gov. Jerry Brown Signed the CA Shark Fin Bill! 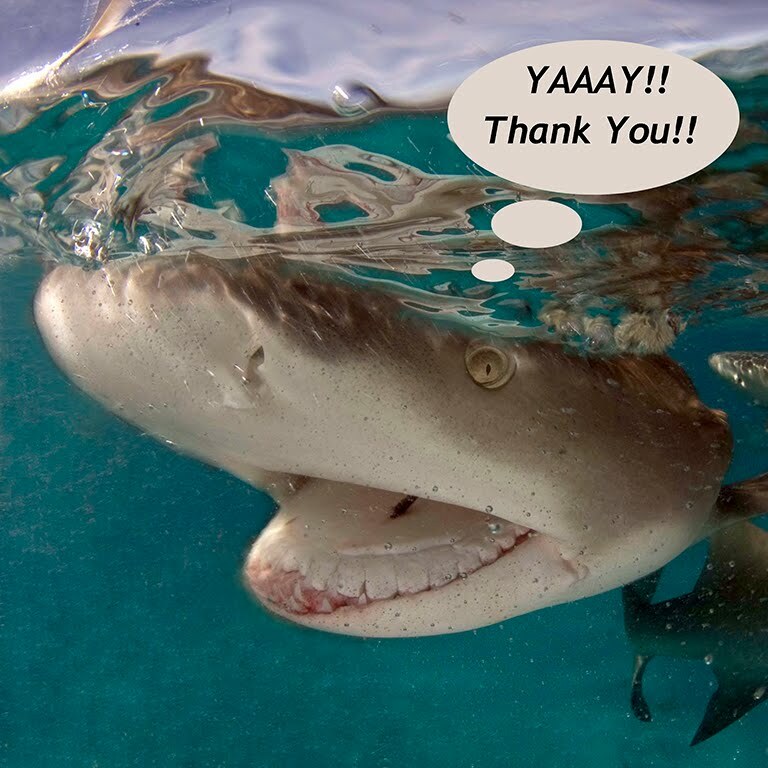 IF SHARKS COULD TALK..THEY'D BE SAYING THANK YOU! Well today is not only an amazing day because it’s Friday, and I’m going to the Incubus concert tonight at the Hollywood Bowl, but also because Jerry Brown signed the California Shark Fin Ban Bill! The bill bans the sale and possession of shark fins in California (AB 376)-introduced by Assembly Member Paul Fong. It’s a huge step for the ocean and shark conservation. Way to go Mr. Brown! Myself and many other ocean advocates are celebrating today! I added my personal touches on my blog- thank you very much!